The University of Washington Accelerated nursing program is for prospective students that have or are in the process of receiving their bachelor’s degree in another discipline. The University of Washington Accelerated nursing program is accredited by the Commission on Collegiate Nursing Education. 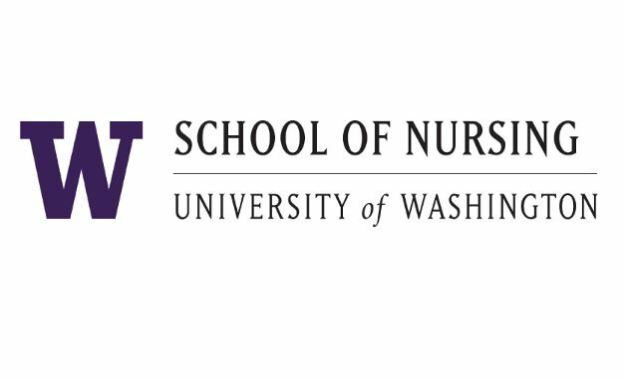 Upon graduation from the University of Washington Accelerated nursing program, students are eligible to take the National Council Licensure Examination for Registered Nurses. Continue reading for an overview of the University of Washington Accelerated nursing program. You can also get direct contact information for the school below. The University of Washington accelerated nursing program consists of five congruent quarters as opposed to a standard program of six quarters over a two-year span. A full-time commitment is required as part of the University of Washington accelerated nursing program. Applications for the program must be submitted by October 15th every year. Classes and instruction will begin in the ensuing summer quarter. Financial support for students interested in the University of Washington accelerated nursing program is available. According to the school, scholarships for the program are awarded every summer. Scholarships are generally awarded for three quarters of each calendar year. Prospective students are required to submit applications every year to be considered for a scholarship. Students must have maintained a grade point average of no less than 3.0 in each of the aforementioned courses. Other requirements include a letter of recommendation, personal statement, a completed application and current resume’. You can get more information about the University of Washington Accelerated nursing program by visiting the school’s official web page at http://nursing.uw.edu/academics/degree-programs/absn. You can also connect with the school through a variety of social media platforms, including Facebook, Twitter and LinkedIn.